Catamenia in Japan and Korea! We are excited to announce that we will hit the road to Asia this Fall. 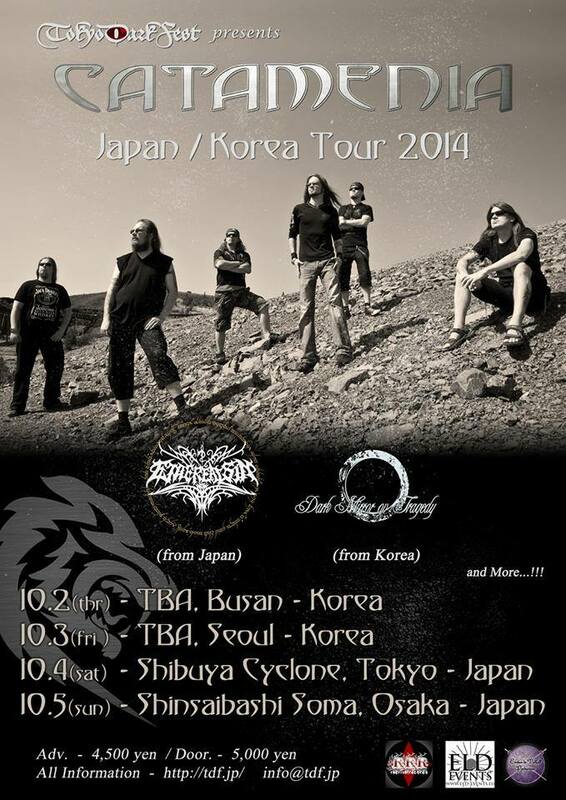 In October we will be playing several shows in Asia, and this is the first one to announce. Check out our live section for more info!